the geordie times online (newcastle united archive fanzine): NON ATTENDERS IN WAR OF WORDS! A war of words haz broken oot between wor absent owner and Newcasil MP Chi Onwonga <(I 'fink' thats hor name!) 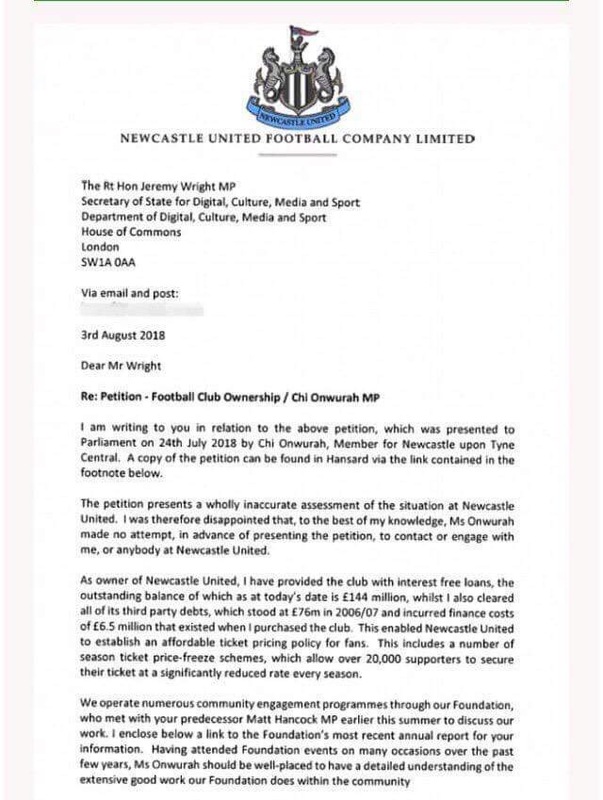 after Onwonga presented a motion in the House of Commons aboot how unfit wor owner woz to run wor club and declared a while back that she would not be attendin' future games at St James Park, because of the Wonga money lenders logos on the front of wor strips! She embarrisingly caalled Rafa Benitez, Rafa 'BEN-NETT-EZ'! in hor House of Commons speech!----Which just gans to shows hor 'knowledge'? of futbaall on Tyneside! Az far az we are aware, she haz NEVER seen a match at St James' Park anyway, so how she can boycott us if she's never been, iz a 'no brainer'! Wor 'beloved'? absent owner, who hazzent been to a home game for 15 months replied that he haz ploughed millions into the club, but failed to mention hiz skinflint transfor policy, where players must be sold before we can buy! 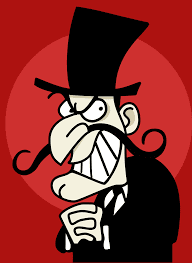 "I'm the pantomime villain!" he added!